Many homeowners often do not realize the importance of protecting their home and foundation from excess rain water. Water is the #1 cause of damage to all homes and commercial buildings in the world. 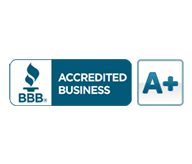 When it's time for new, high-quality gutters, you need Discount Residential Services. We've provided North Georgians with high-quality gutters for years, and we're ready to equip your home with beautiful seamless gutters. 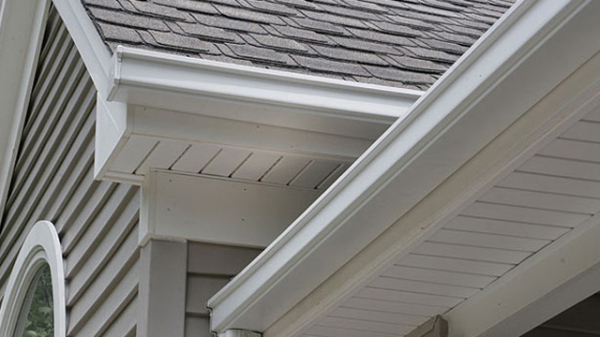 Our durable gutters have all the best features and benefits. Give us a call or request a free estimate for more information.